Abamectin acts by binding selectively and with high affinity to glutamate-gated chloride channels in invertebrate nerve and muscle cells. This leads to hyperpolarisation of these cells, resulting in flaccid paralysis and death of the parasite. 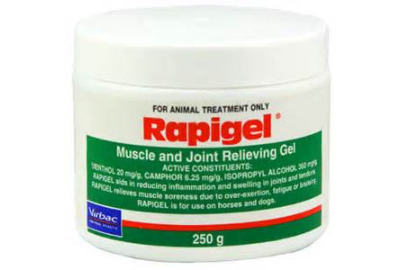 Morantel is a depolarising neuromuscular blocking agent producing paralysis by causing muscle contraction. Skin lesions caused by: Habronema spp, Draschia spp cutaneouslarvae (Summer Sores), and Onchocerca spp microfilariae (Cutaneous Onchocerciasis). For the control of: large strongyles (bloodworm), small strongyles (red worm), ascarids (roundworms), pinworms, hairworms, stomach worms and a reduction in the prevalence of associated colic could be expected. 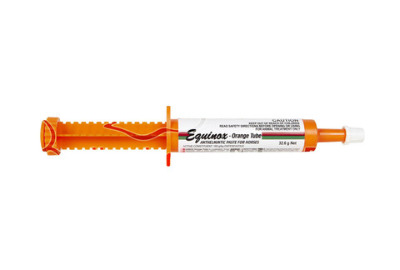 Equinox comes in a distinctive orange tube. Flints Medicated Oil is safe, gentle and soothing to use on open wounds, it repels flies, has a long last effecting and heals from the inside out. Flints Medicated Oil is safe, gentle and soothing to use, has a long lasting effect, and is ideal for use on heavy cuts and lacerations. Helps prevent the formation of proud flesh. 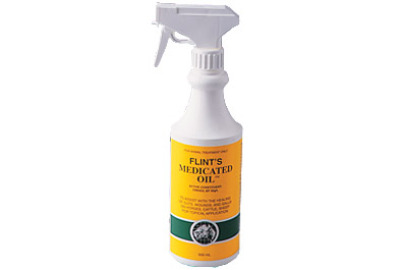 Flints Medicated Oil contains Cresol BP, which is widely used as a disinfectant and bacteriacide. Cresol kills both gram-positive and gram-negative pathogens which cause infections and has a depressing effect on spores. 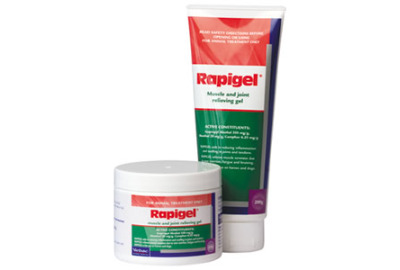 It prevents the formation of proud flesh, repels flies from the wound site enabling the wound to heal naturally without further side effects to the already damaged flesh. Carefully wash or clean discharge from around wound and dry. Ensure wound is free from water. For cuts, abrasions, wounds and galls, apply with spray or cotton wad three times a day. Controls Fleas, Lice, and adult Brown Dog Ticks on Dogs, Cats and in Dog Kennels. Also controls Sarcoptic Mange Mites on Dogs & Cats and aids in the control of Red Mites in Aviaries. DO NOT use on kittens and puppies under 3 months of age. 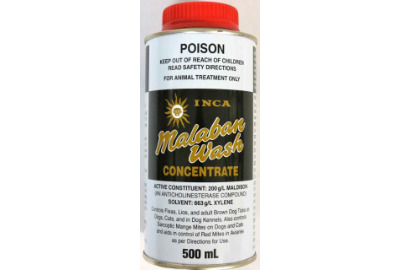 DOGS - Fleas and Lice: Mix 15mL Malaban wash with 1 Litre water and swab animal. Repeat in 7 to 10 days if necessary. Saturate the kennel thoroughly, concentrating on cracks and crevices. Remove animal until the kennel dries. Sarcoptic Mange and Ticks: Mix 30mL Malaban Wash with 1 Litre of water and swab animal. Repeat in 7 to 10 days. Does not control Paralysis Tock. In tick season daily searching for and removal of any tick found is recommended. Search the animal thoroughly including between the toes and behind the ears. 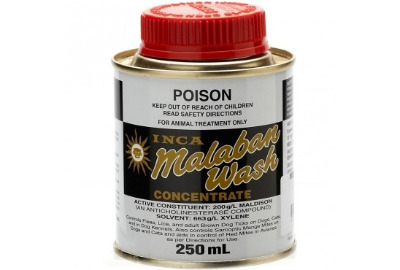 CATS - Fleas: Mix 15mL Malaban Wash with 1 Litre of water and swab animal. Repeat in 7 to 10 days if necessary. AVIARIES AND LOFTS - Red Mites and Lice: Mix 15mL Malaban Wash with 1 Litre of water. Remove birds, the spray aviaries and lofts thoroughly including nesting boxes, litter and walls. Return birds when aviaries etc are dry. As total control of pests requires appropriate treatment of both the animal and its environment, also treat birds with a suitable registered insecticide. 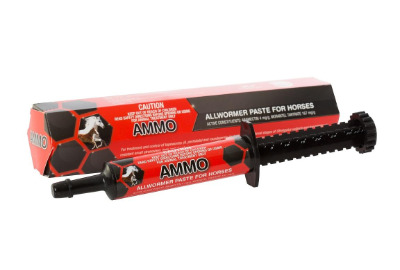 Please be aware that this product is registered for use on horses and dogs - not for human use. 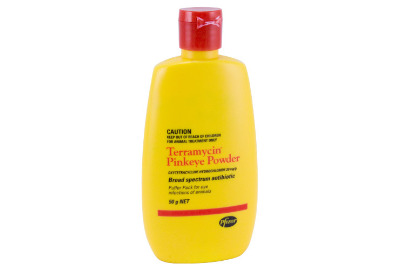 Avoid any contact with eyes or mucous membranes. 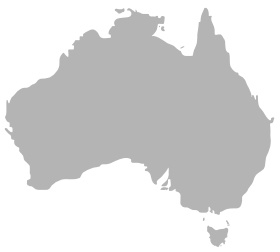 This product may contain ingredients that contravene the prohibited substances regulations in racing and competition jurisdictions. Users are strongly encouraged to check with the respective authority and their veterinarian prior to the use of any medication. An insecticidal and repellent spray. 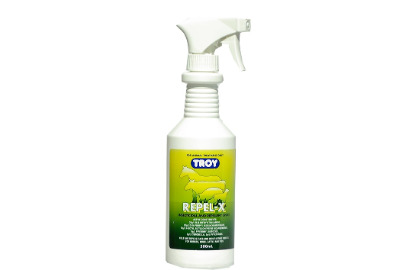 Kills and repels flies and other biting insects for horses, dogs, cattle and pigs. Directions for Use: Spray the animal lightly for a few seconds with a sweeping motion from head to rear. Apply twice daily when infestations are severe. Avoid getting spray into animals eyes. For animal sheds, spray the inner walls thoroughly and any other place where flies and insects settle. Re-spray as necessary. If irritation occurs discontinue use - consult a veterinarian. Terramycin Pinkeye Aerosol contains oxytetracycline hydrochloride 2 mg/g in a non-CFC propellant. Eye infections of all animals including infectious keratitis (pinkeye) of cattle and other infectious agents associated with these diseases. Bacterial wound contamination.